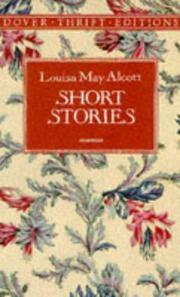 Throughout her career Louisa May Alcott (1832-1888) used her own experiences as a source for plots, characters, and themes. 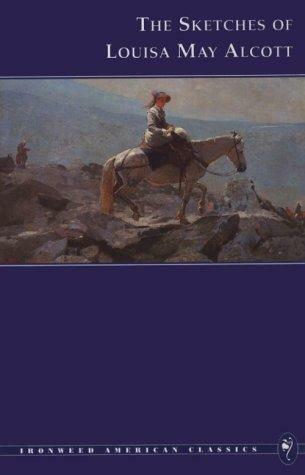 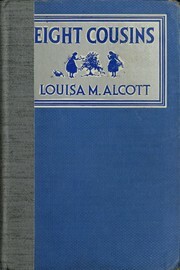 The sketches of Louisa May Alcott: with an introduction by Gregory Eiselein. 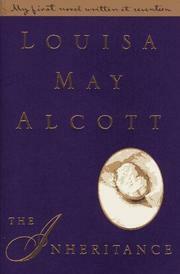 in English - Large print edition.